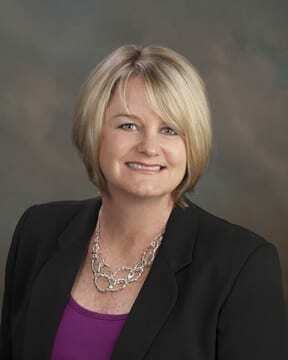 Kathy Shalosky is the Director of Training and Productivity Coach at Keller Williams Realty South Shore. She has a passion for training and helping agents reach their personal goals for their real estate businesses. She shares her personal experience and knowledge acquired as a successful real estate agent with the agents she trains and coaches. Developing innovative and extensive training opportunities has helped our market center achieve the highest level of agent productivity in the North Florida Region.